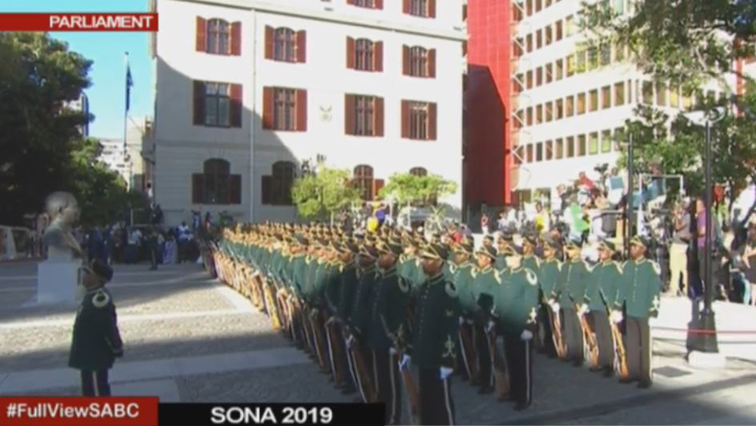 SONA Archives - SABC News - Breaking news, special reports, world, business, sport coverage of all South African current events. Africa's news leader. 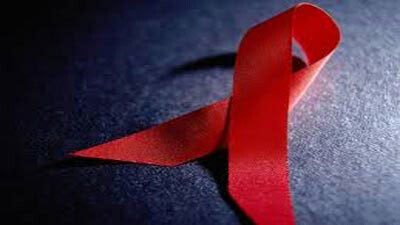 There's been another step in the right direction in the fight against the HIV-Aids pandemic. 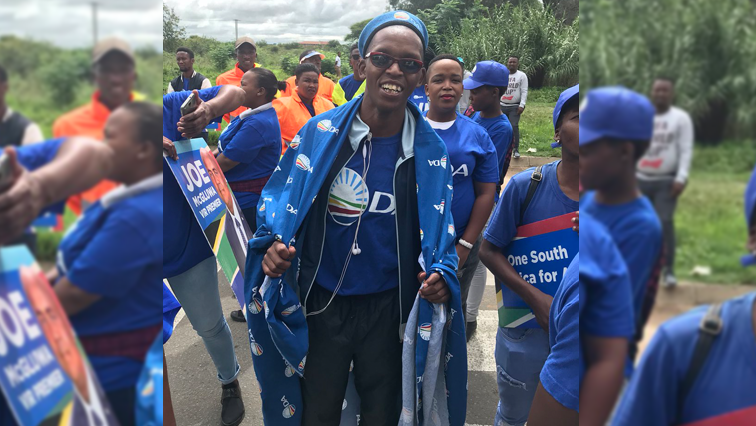 The Democratic Alliance (DA) has called on authorities in the North West, to ensure that they prioritise rural safety. 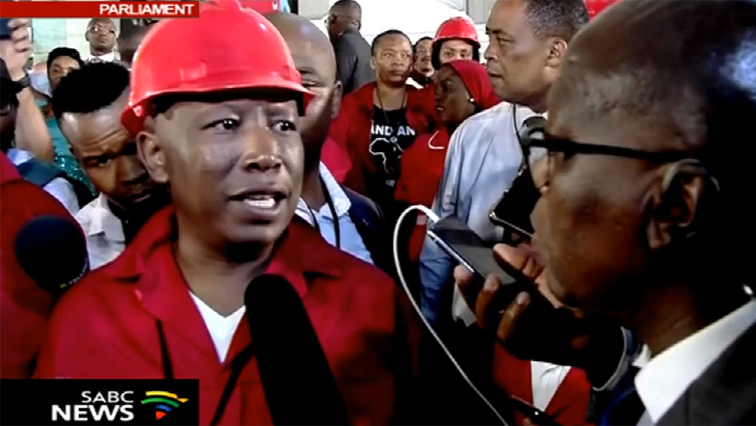 The second day of debate on the State of the Nation Address (SONA) was harsher towards President Cyril Ramaphosa than the first - not only because of government's failures but allegations directed at him personally. 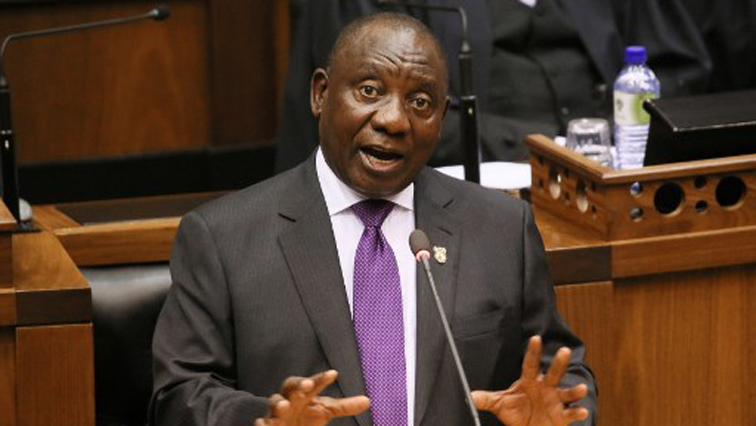 Opposition parties in Parliament have for the second consecutive day criticised President Cyril Ramaphosa for not taking action when things were going wrong in the country in the past few years. 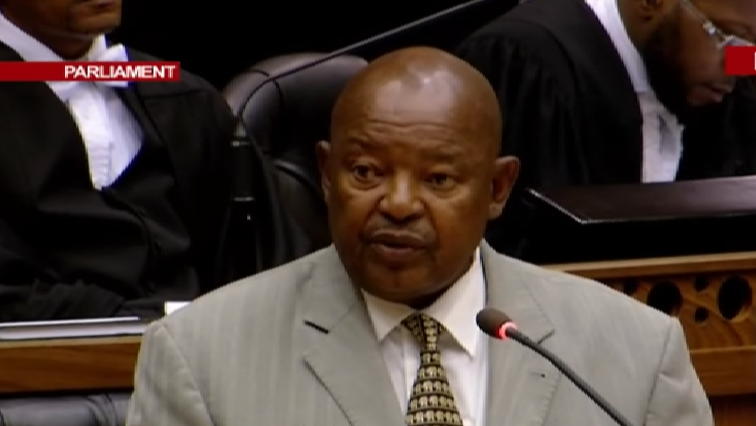 The challenges facing power utility Eskom and corruption featured strongly during the debate on the State of the Nation Address in Parliament. 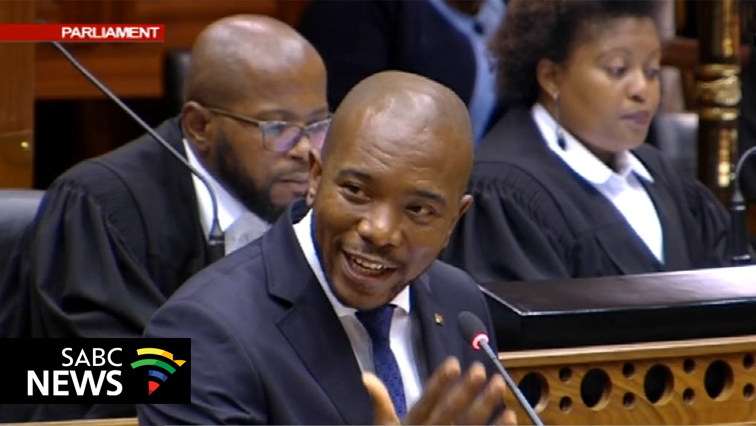 Democratic Alliance (DA) leader Mmusi Maimane has slammed the governing African National Congress (ANC) for what he says was the creating of the conditions for the massive loadshedding that has hit the country. 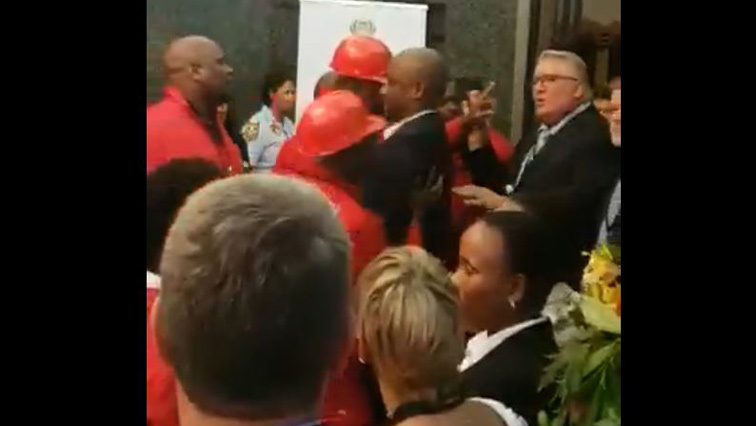 A police officer has opened an assault case against a member of the Economic Freedom Fighters (EFF) after an incident in parliament. 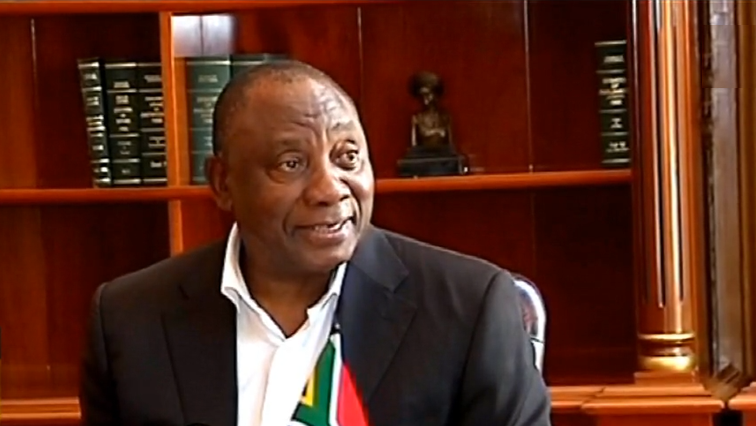 President Cyril Ramaphosa says since last year work has been done to transform the economy. 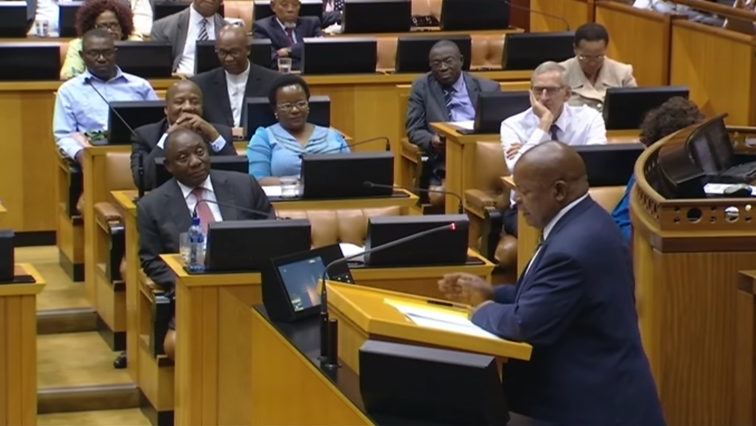 President Cyril Ramaphosa delivers his annual State of the National Address. 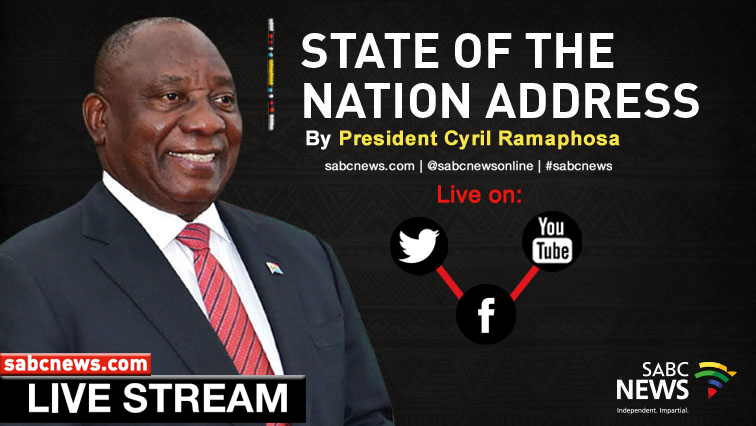 President Cyril Ramaphosa is about to deliver the State of the Nation Address at 7 o'clock. It is expected that he will speak about corruption. 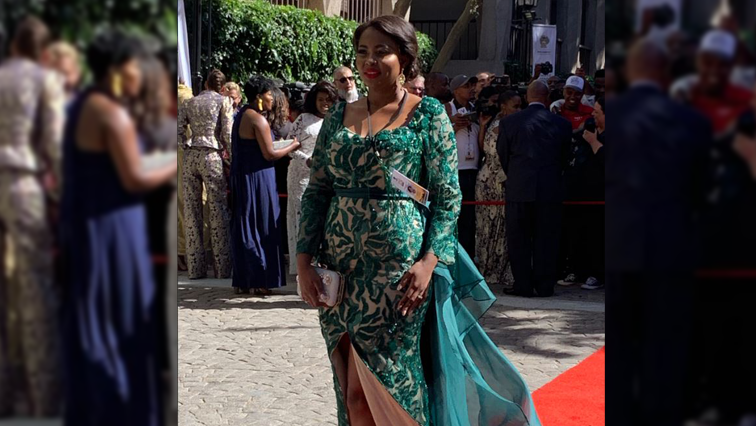 Guests are starting to walk down the red carpet ahead of Thursday's opening of Parliament. 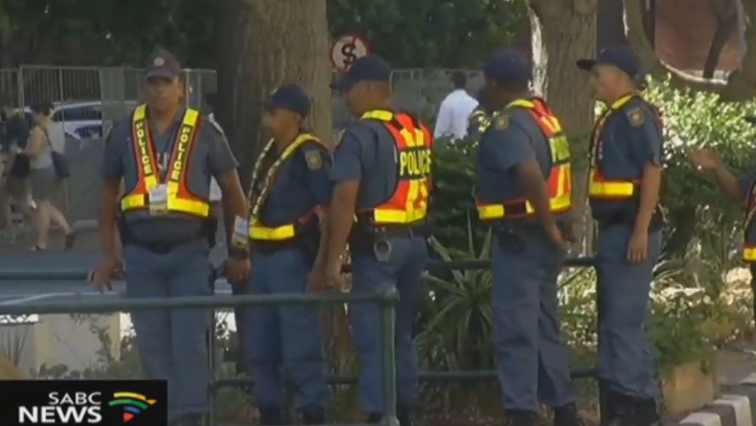 This is the time of the afternoon when Members of Parliament get to show off their finest outfits. 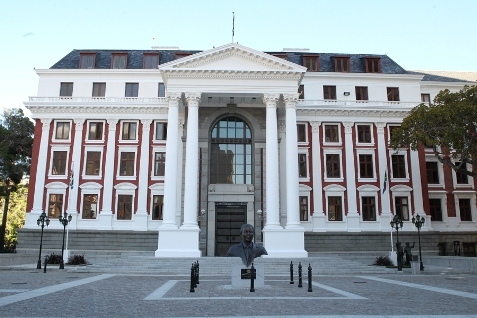 President Cyril Ramaphosa will deliver the annual State of the National Address (SONA) later this evening. 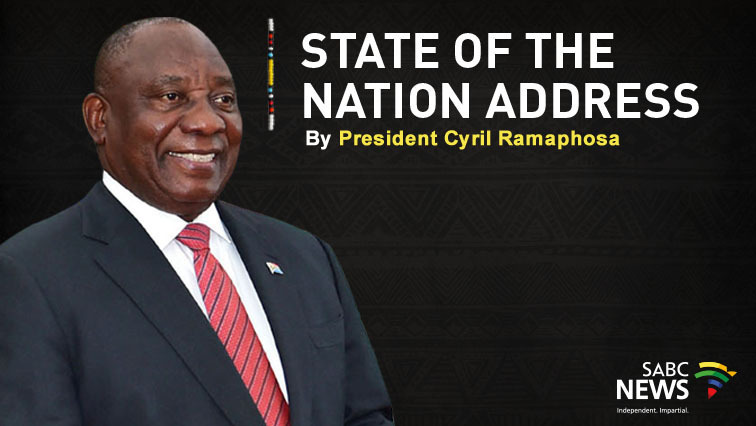 President Cyril Ramaphosa will deliver the annual State of the National Address on Thursday evening. 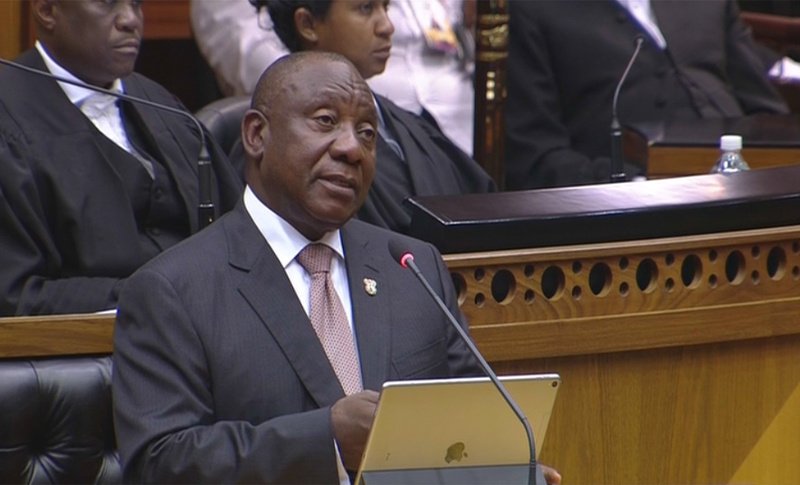 President Cyril Ramaphosa has put final touches to his speech before delivery in Parliament Thursday evening. 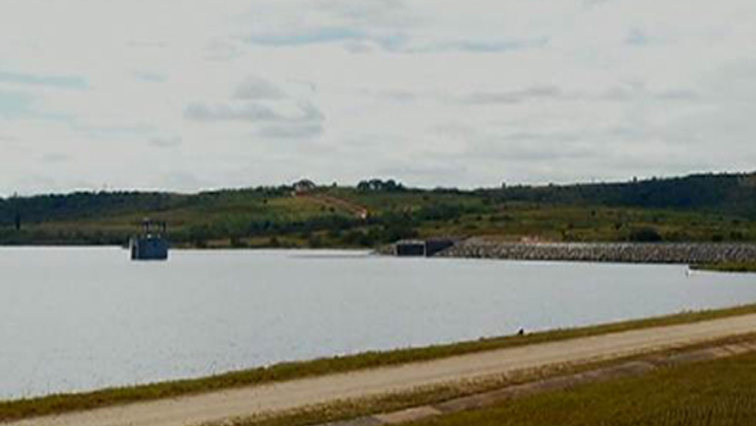 As President Cyril Ramaphosa is expected to deliver the State of the National Address on Thursday, hundreds of villagers in the Eastern Cape will be eagerly waiting to hear his plans on the construction of the Mzimvubu Water Project.